Natrapest’s goal is to provide Australians with a range of safe pest control solutions and products that don’t impact the environment – or the health of our community. Natrapest – a division of SOS Pest Control, are a team of pest control experts who are determined to make a difference. We undergo vigorous research and product testing before using any product. It must be safe for our environment. It must be effective. No compromises. It must be easy-to-use. No expertise required. It must be affordable. Price will be no deterrent. As Australians become more and more environmentally aware, they also start choosing differently at the checkout. We partner with a growing number of retailers who embrace this vital shift in consumer spending and responsibility. 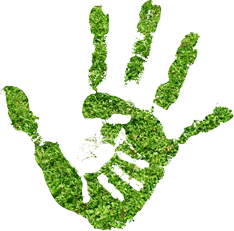 At Natrapest, we believe everyone has a role to play in protecting the environment and keeping our community safe. please call 1300 737 821. Or simply fill out the contact form and we’ll get straight back to you.